UNSW scientists in collaboration with a large team of UK researchers – the PollerGEN collaboration – have laid the groundwork for a more accurate grass pollen forecast. Currently, grass pollen is usually counted as a single entity, and forecasts therefore lump different species of grass into one. This makes it difficult for people affected by allergies and asthma to know how and when to manage their condition. A new study, published today in Nature Ecology and Evolution, shows how this might change in the future, thanks to research that tracks pollen with plant DNA methods – which is internationally ground-breaking, as this technology has not been used in this approach before. 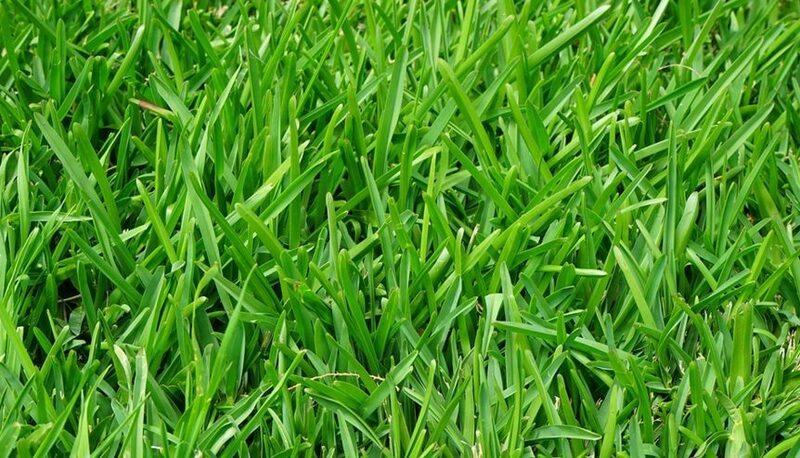 Even though the current study looked at grass in the UK, the researchers would expect similar findings in Australia, as many of the agriculturally important grasses are imported from the UK and US. “Grass pollen is the world’s most harmful outdoor aeroallergen and sensitivity varies between species,” explains Dr Nick Osborne, co-author on the study and Associate Professor at the School of Public Health and Community Medicine at UNSW. In this study, the researchers measured the presence of grass pollen in the air using the DNA of the pollen. “We tracked the seasonal progression of airborne grass pollen biodiversity throughout the grass allergy season,” says Dr Osborne. This research has confirmed what the researchers already expected – that different species of grass release pollen at different times. They also found that all grass types had specific incidence peaks of pollen, and varied depending on location, with areas further from the equator having pollen released later. “That tells us that that grass pollen exposure changes substantially across the allergy season. With the advent of personalised medicine, more and more people are becoming aware of which allergen is responsible for their allergy,” Dr Osborne says. 1 in 10 Australians have asthma, and more than 25% of people aged 18 to 45 had symptoms of asthma in the past 12 months. “People who fail to manage their asthma are at greater risk of asthma attack and being forced to visit emergency departments in hospitals. Having a better forecast of when a patient is at risk will allow people to better manage their disease,” Dr Osborne added.